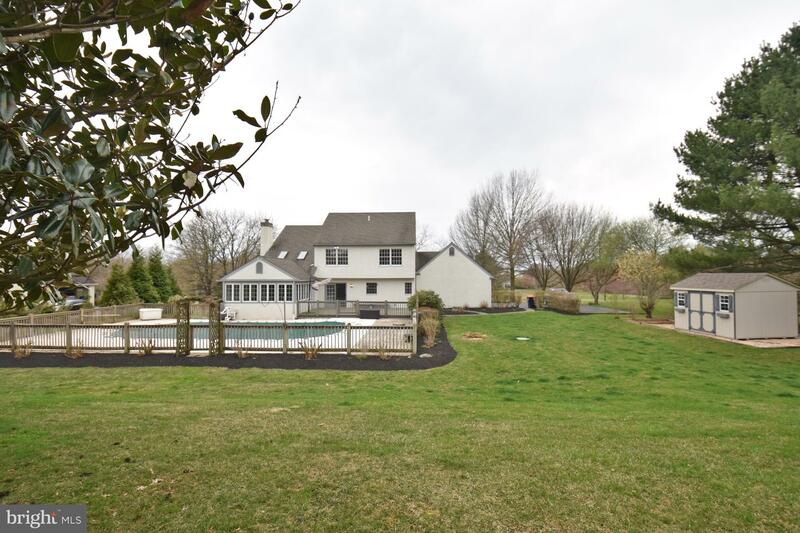 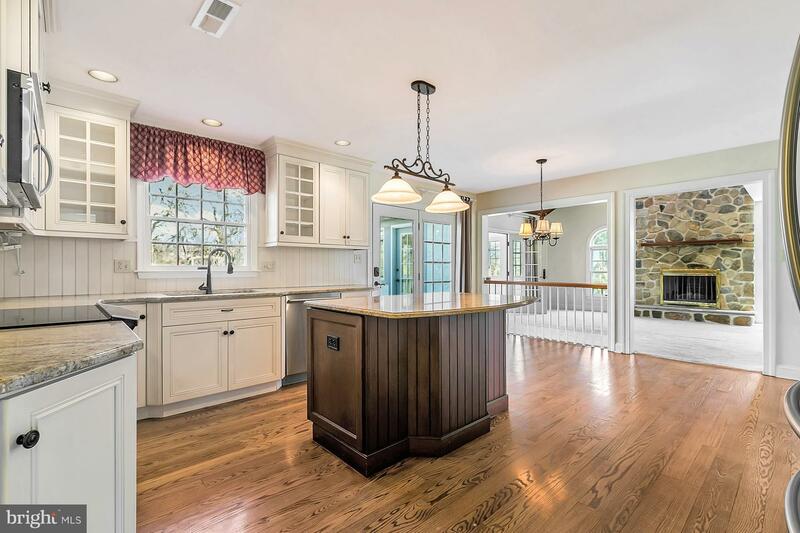 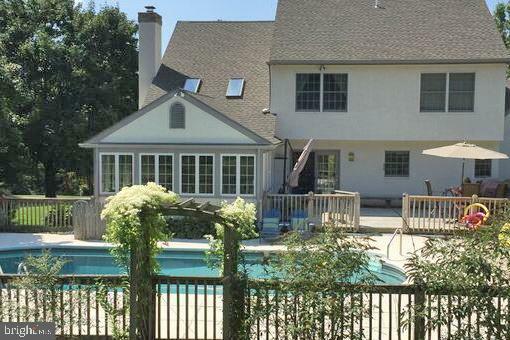 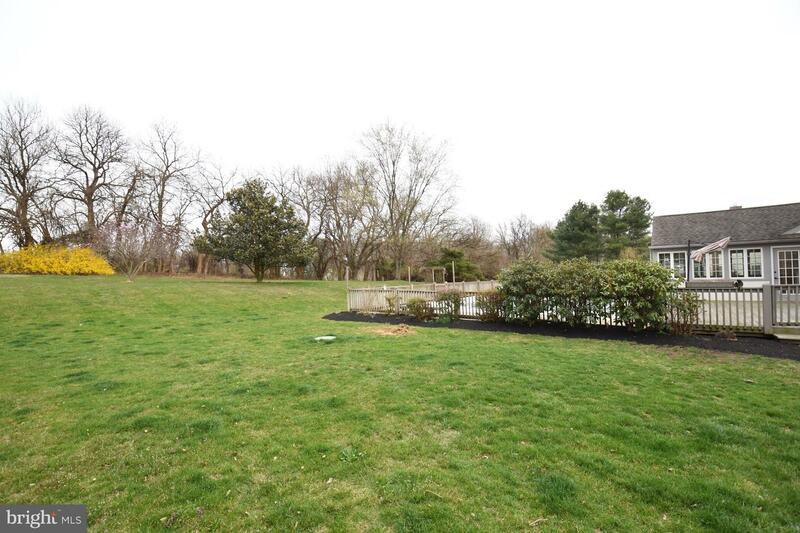 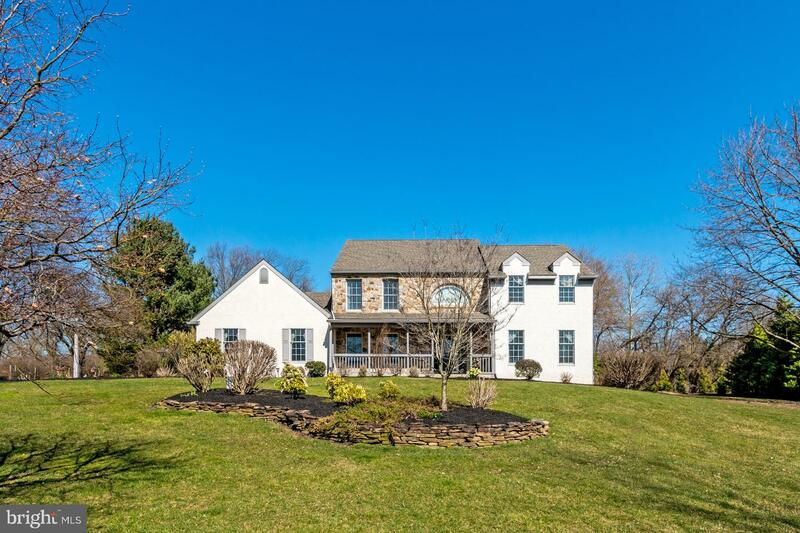 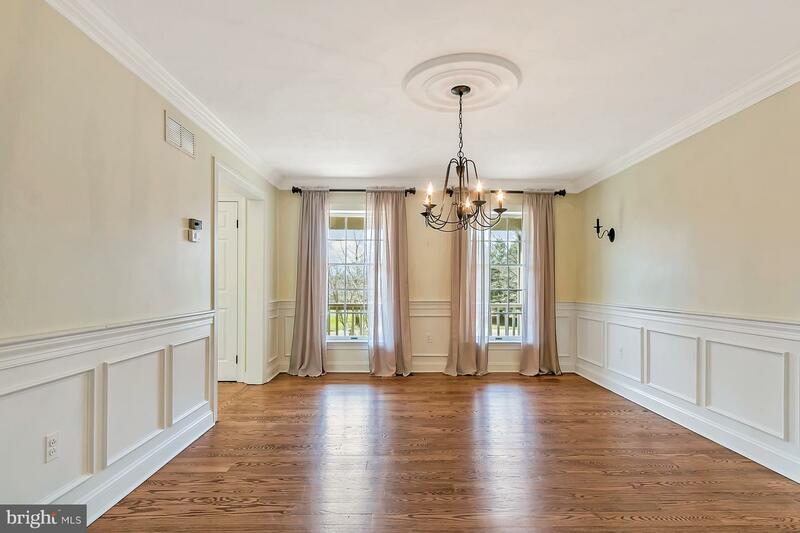 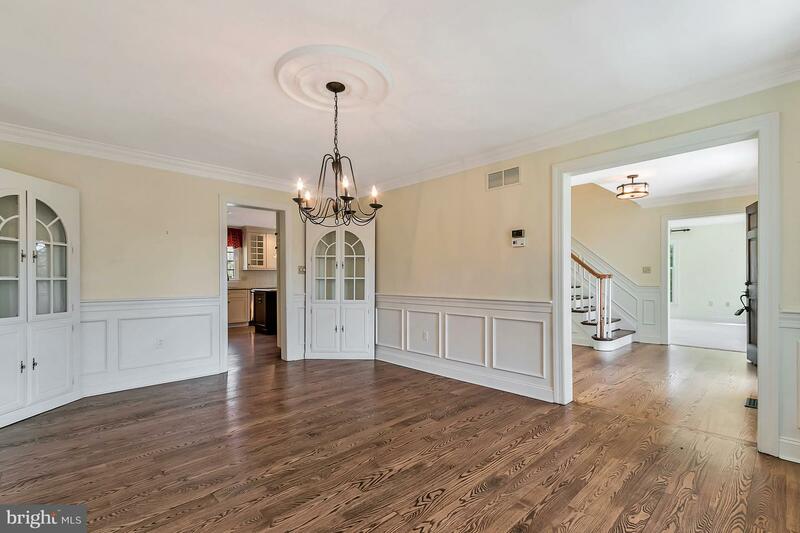 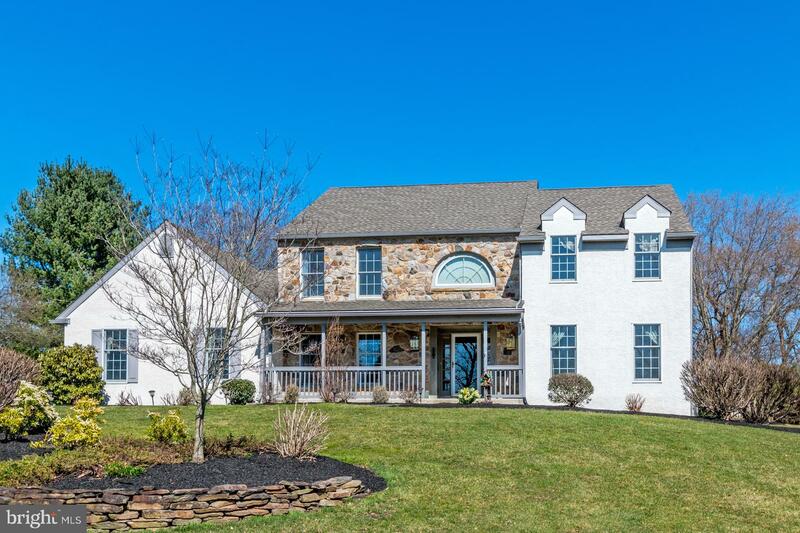 Close your eyes and picture the perfect Chester County home. 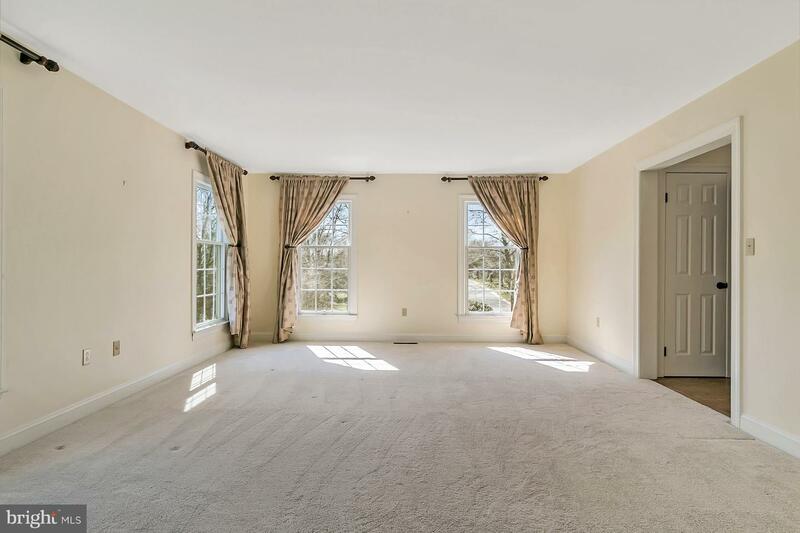 Your dream will become a reality in this beautiful residence. 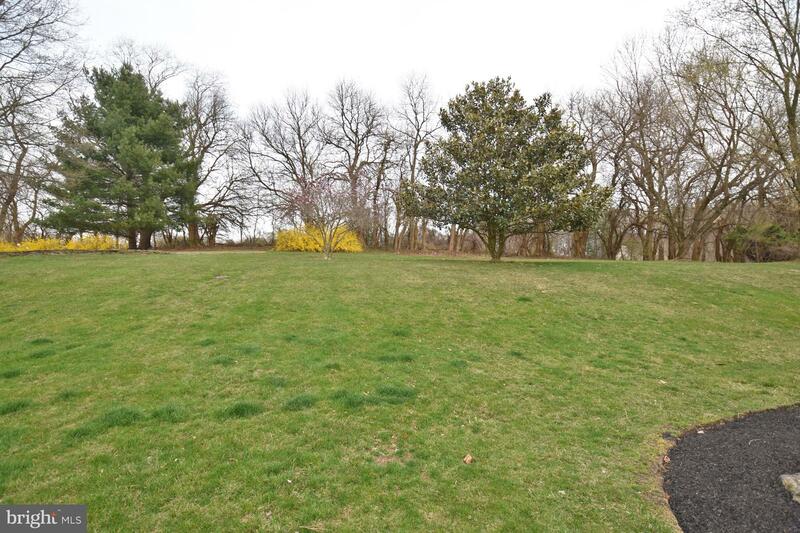 The property, situated on a spacious 1.2-acre lot, is immediately welcoming. 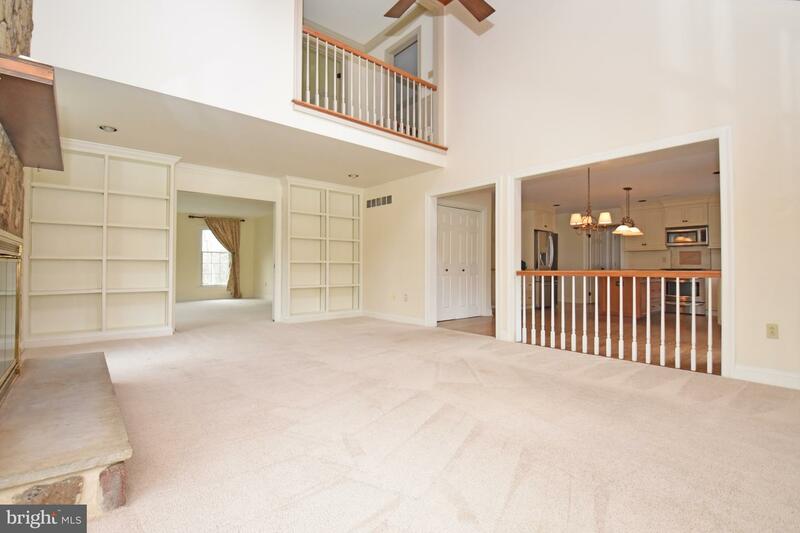 The home~s desirable floor plan offers spacious, open rooms, perfect for entertaining. 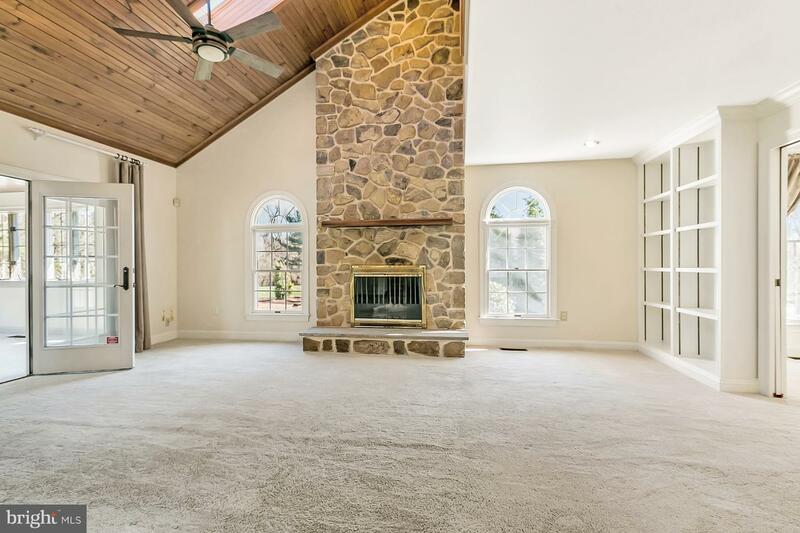 Feel yourself relax as you enter the family room with vaulted ceiling, stone fireplace, built-in bookshelves and balcony to loft area. 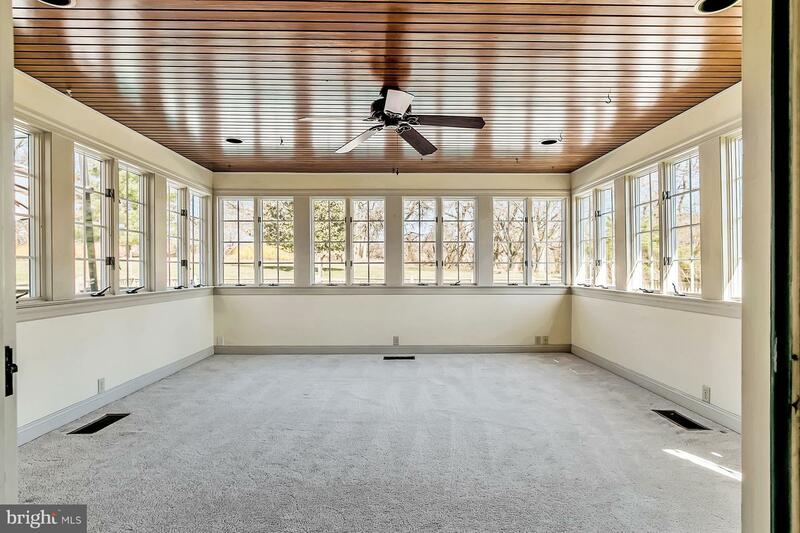 French doors lead to a gorgeous sunroom with walls of windows that afford incredible views of the rear yard with expansive deck and pool. 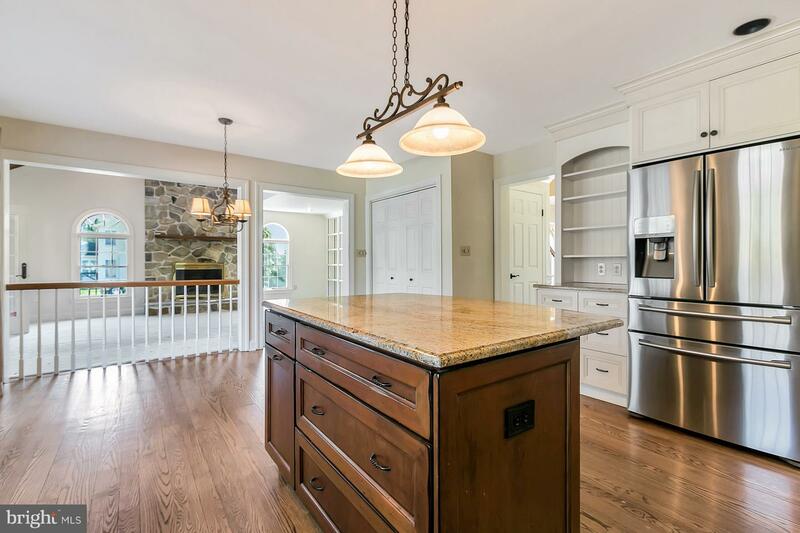 The updated kitchen is truly the heart of the home. 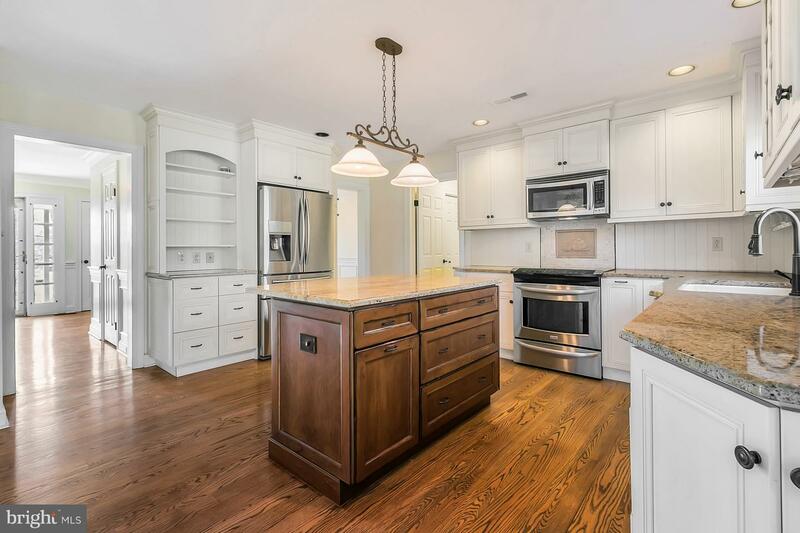 Cooks will love the granite countertops, large center island, updated cabinetry, pantry, and stainless steel appliances. 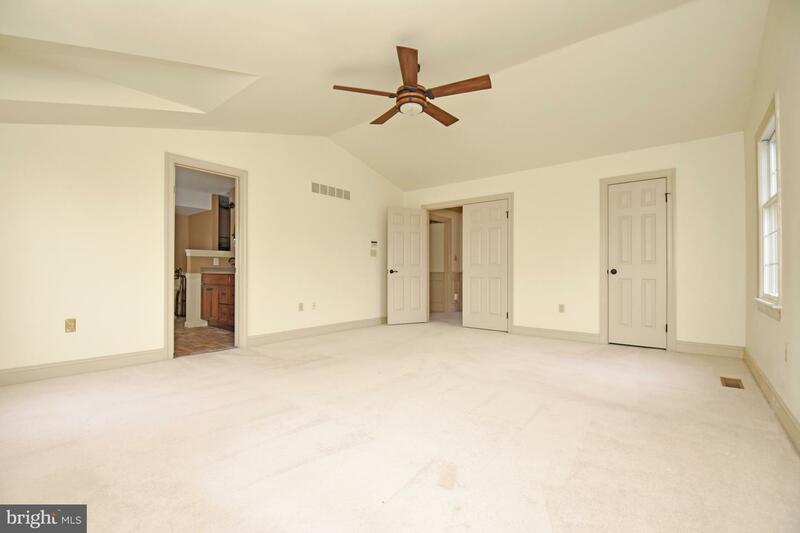 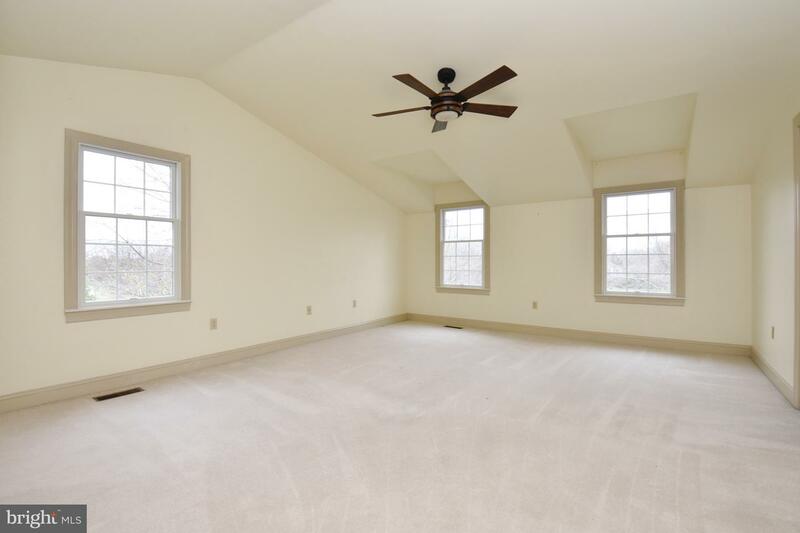 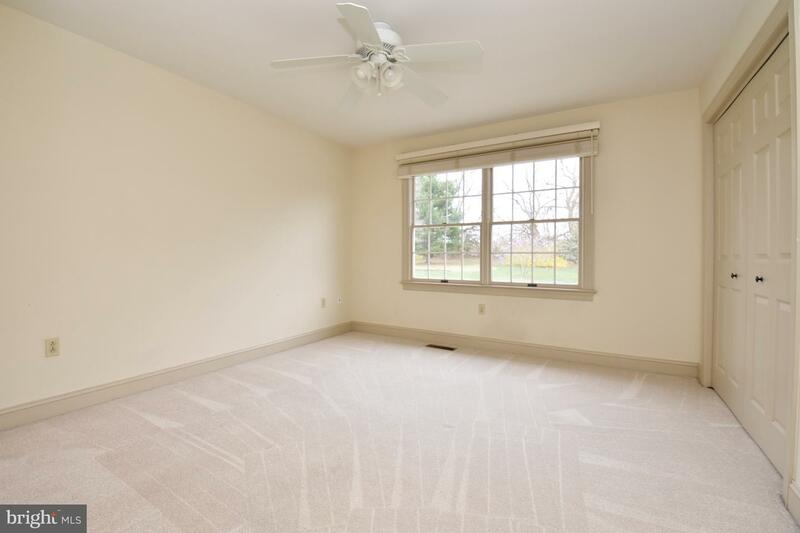 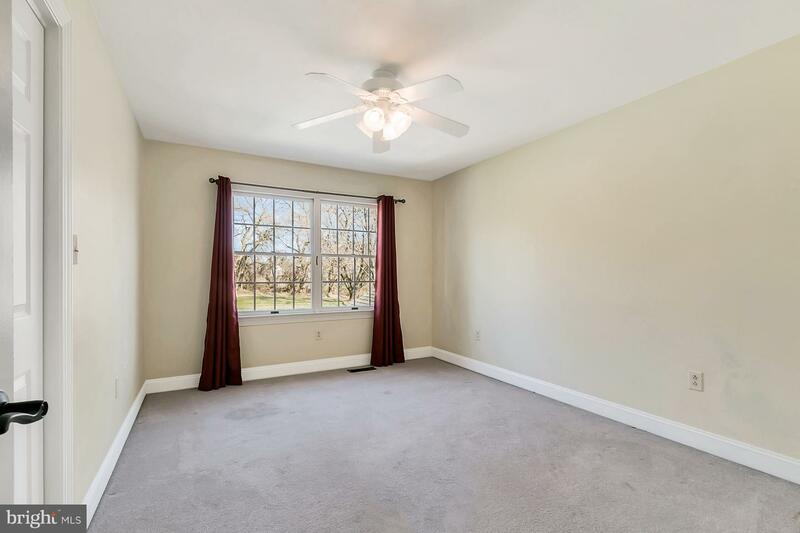 Other main level rooms include formal living and dining rooms and a laundry room. 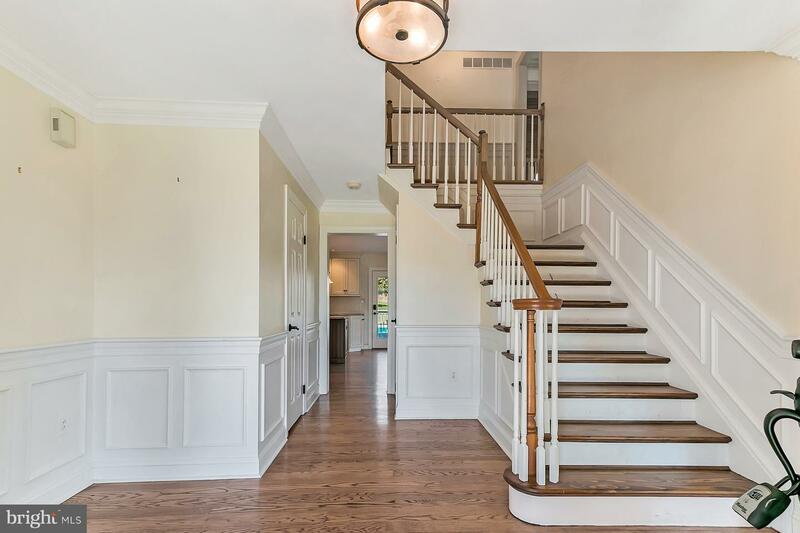 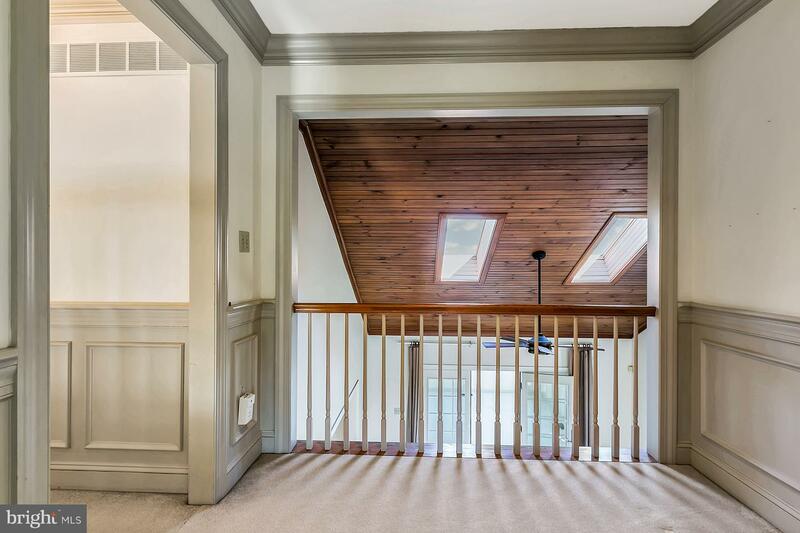 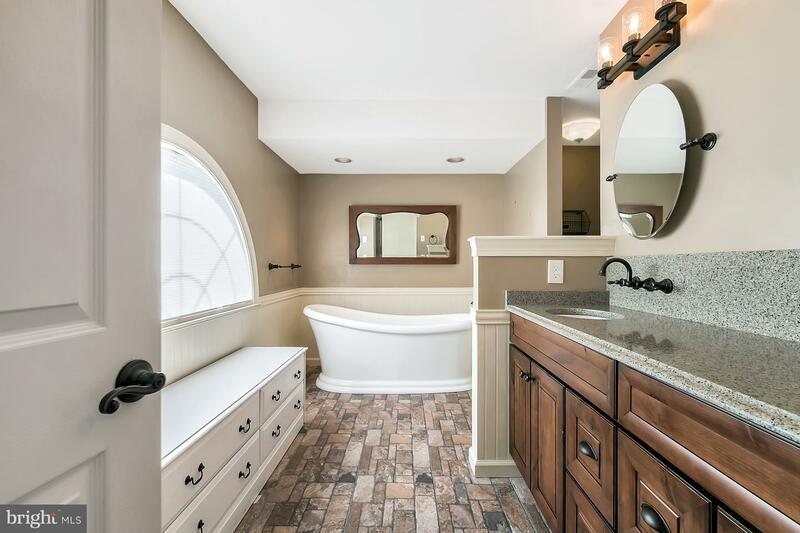 Upstairs, the sprawling owner~s suite includes a walk-in closet and luxuriously updated master bath with high-end fixtures, double vanity, jetted soaking tub and stall shower. 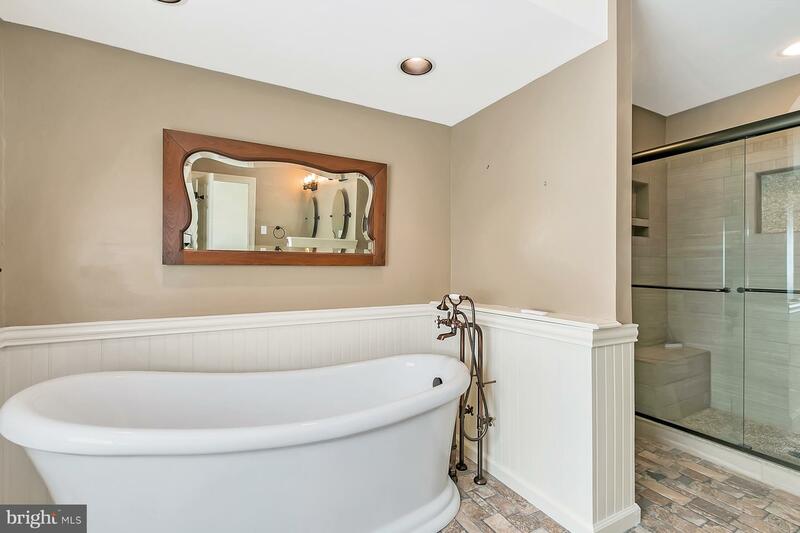 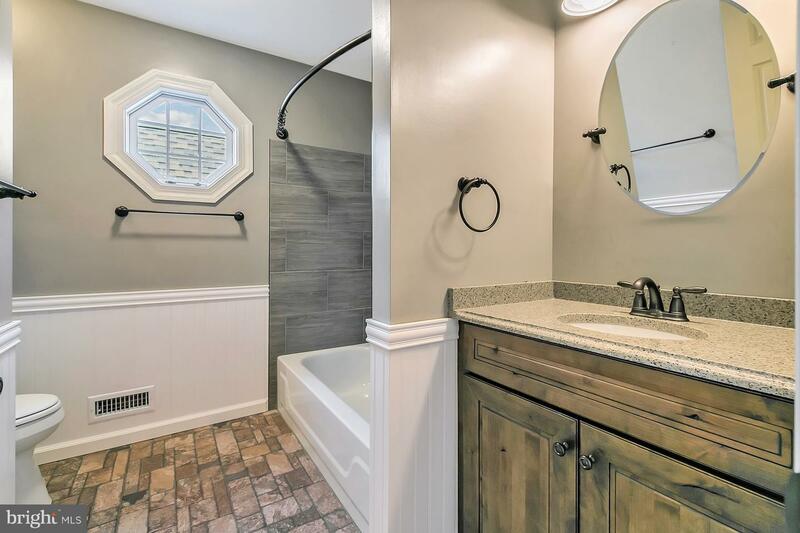 Three additional bedrooms share a beautifully updated hall bath. 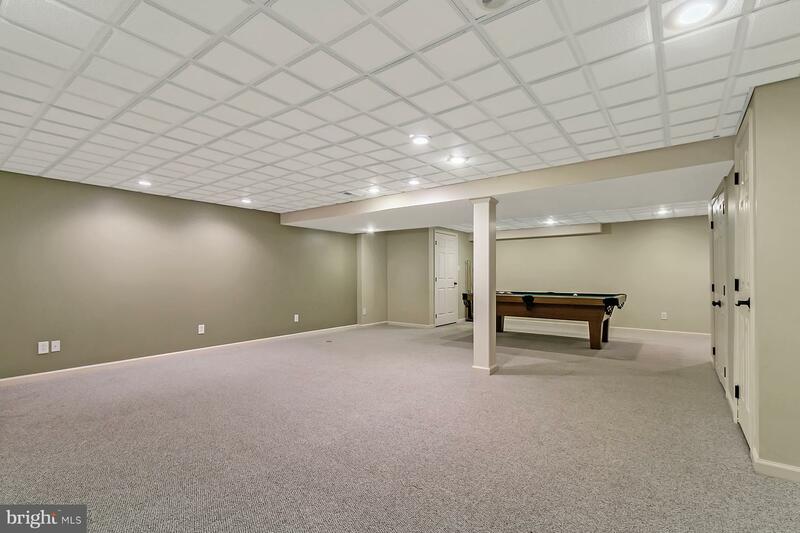 Indeed, there is no lack of space in this home as it also includes a finished lower level and an oversized two-car garage.Stucco inspection conducted by Environtech and all subsequent repair work completed in 2015 at time of seller's purchase. 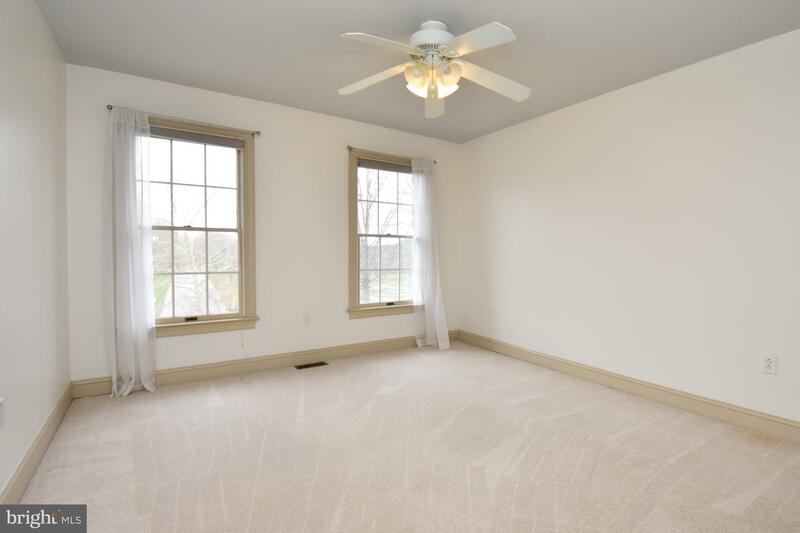 Documentation available upon request.